The memories you create here will last a lifetime! 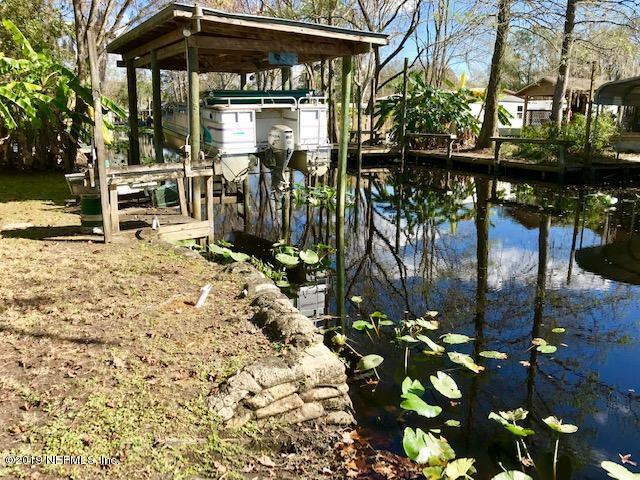 Great mobile home on a wide and deep canal leading out to Dunns Creek. 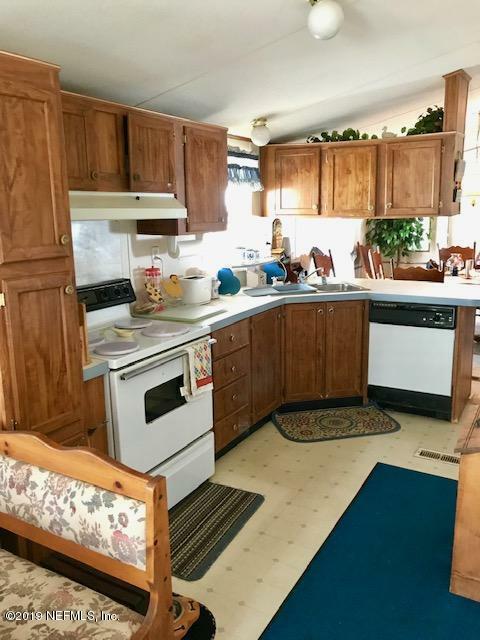 Home is being sold with all appliances, partially furnished, and the pontoon boat with newer 60hp Honda engine is included! 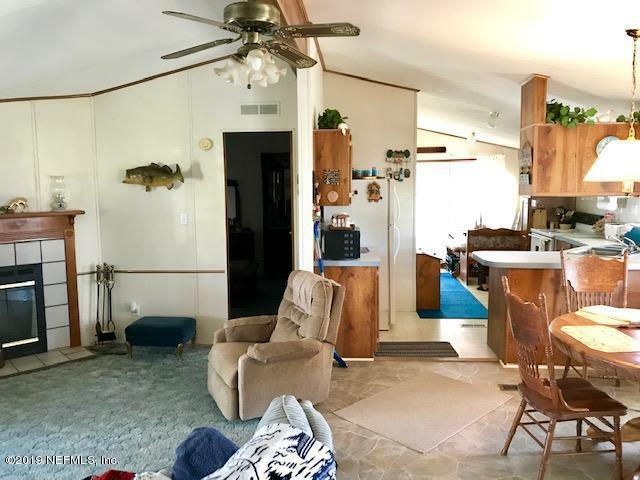 Everything you need to move in and hit the water running! 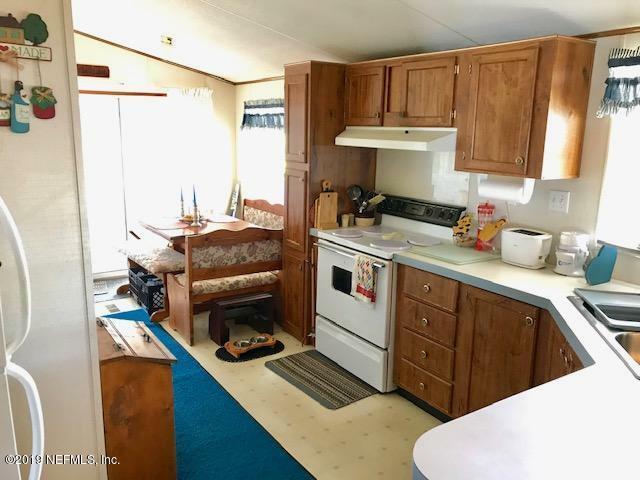 Features include 3 bedrooms, 2 bathrooms, a nice sunroom on the back, a storage shed, a boat house with lift, and a boat ramp that needs some repair. Come see your dream home today and get in while the bite is hot! Listing courtesy of Roland Pacetti Realty, Inc.